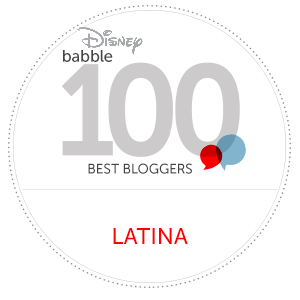 I'm so thrilled to share with you that starting today I'll be a blogger on Disney's Babble.com brand new Latina blog. As some of you might already know, this past January my husband and I welcomed our first baby. 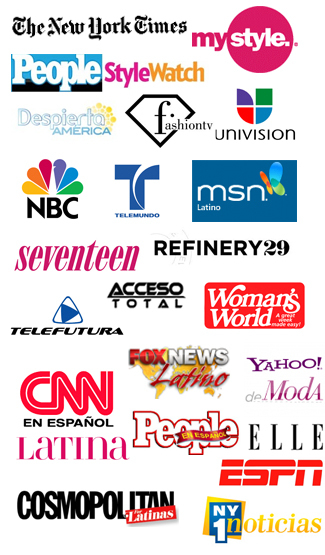 I'll be blogging on everything from being a first-time mom to sharing my fashion and beauty tips of course! You can click here to check out my first blog post. Hope you like it! Congrats thats so exciting! I'm sure you will love sharing your new mother experiences with the world.